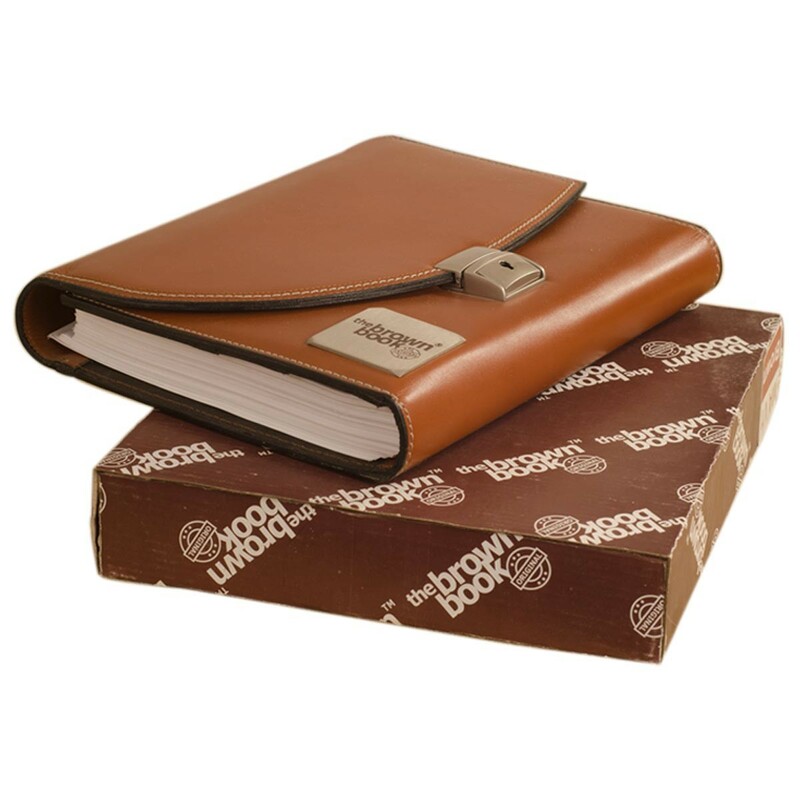 A perfect gift to the person you admire in a impressive packing. 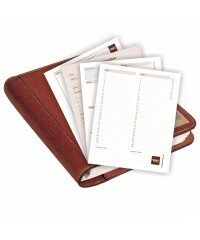 Les Courbes French for The Curve. the-brown-book MU Series redefines elegance and fuctionality in a leather planner. 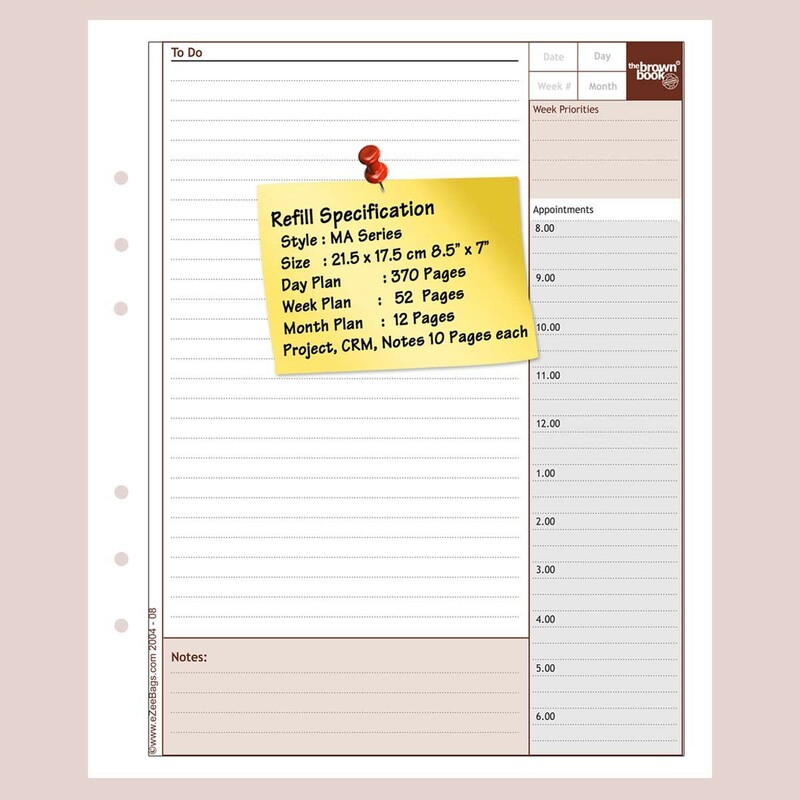 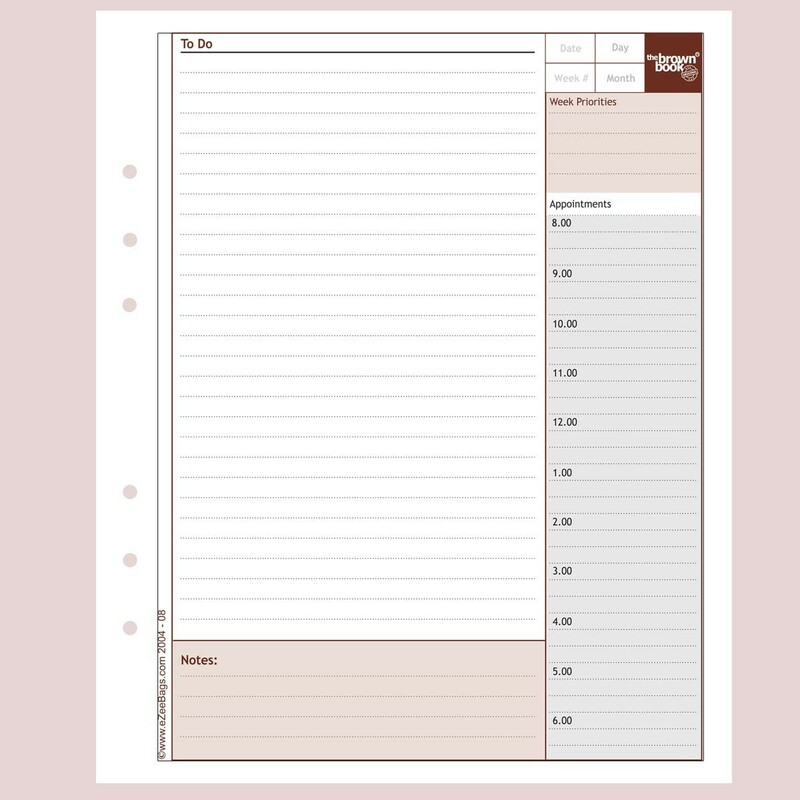 It makes time management into an art that is at once simple & effective. 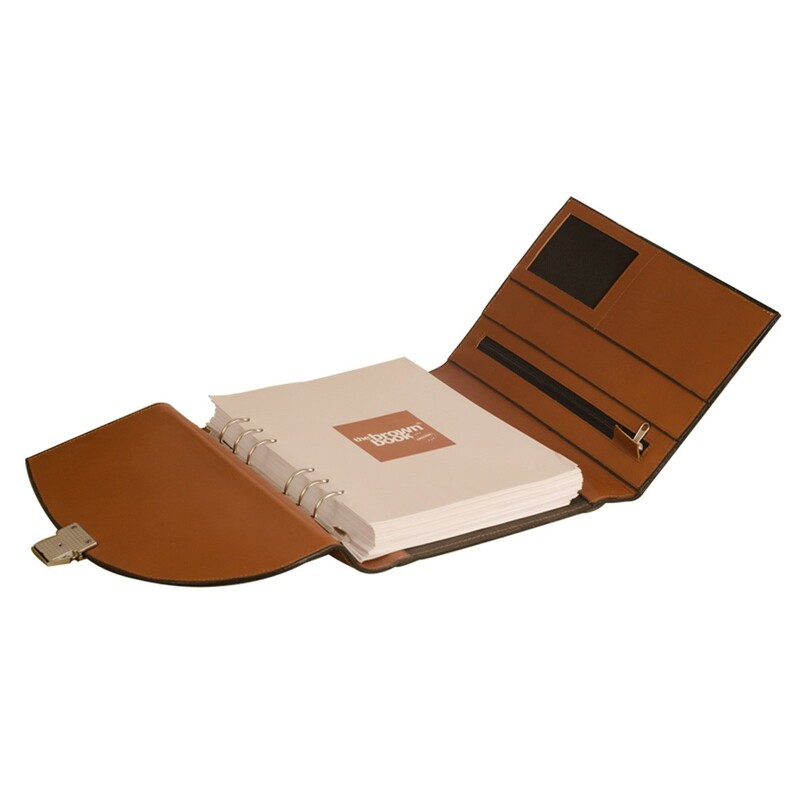 The striking double flap design and a solid matt nickle lock makes the planner stand apart in the board room or in any meeting. 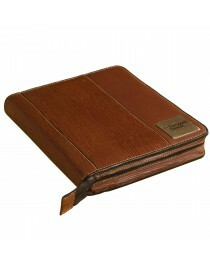 The coup de maîtreis the deep downward curve which striking appeal. 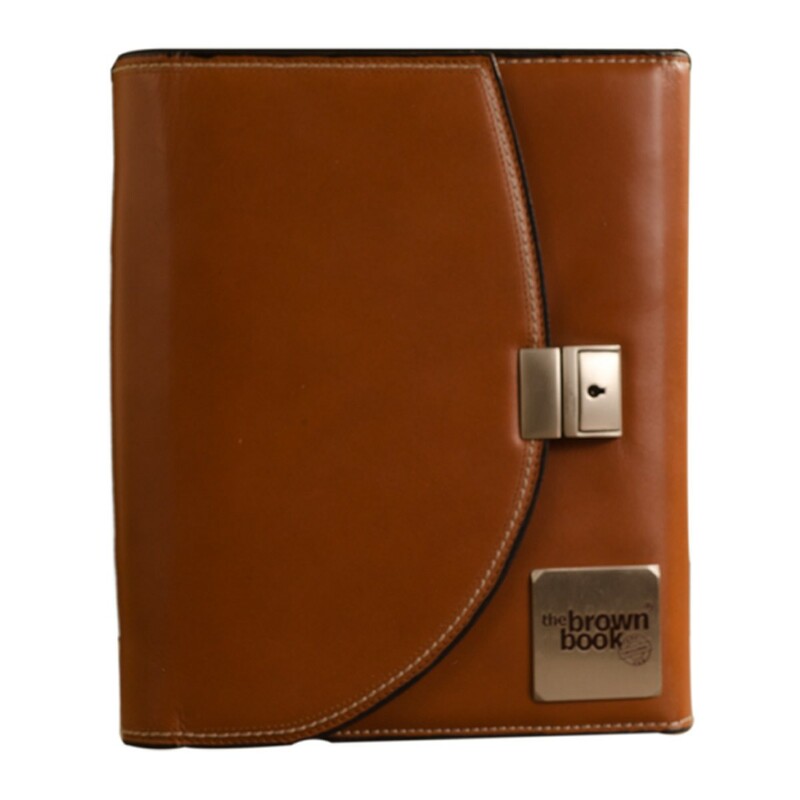 Hence the label Les Courbes (The curve) Built on smooth finish luxurious Brisish Tan color (black is coming soon) the brown book MU Series planner is a perfect gift sure to be cherished & valued. 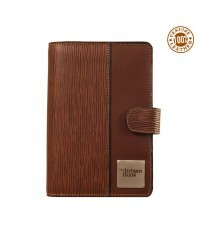 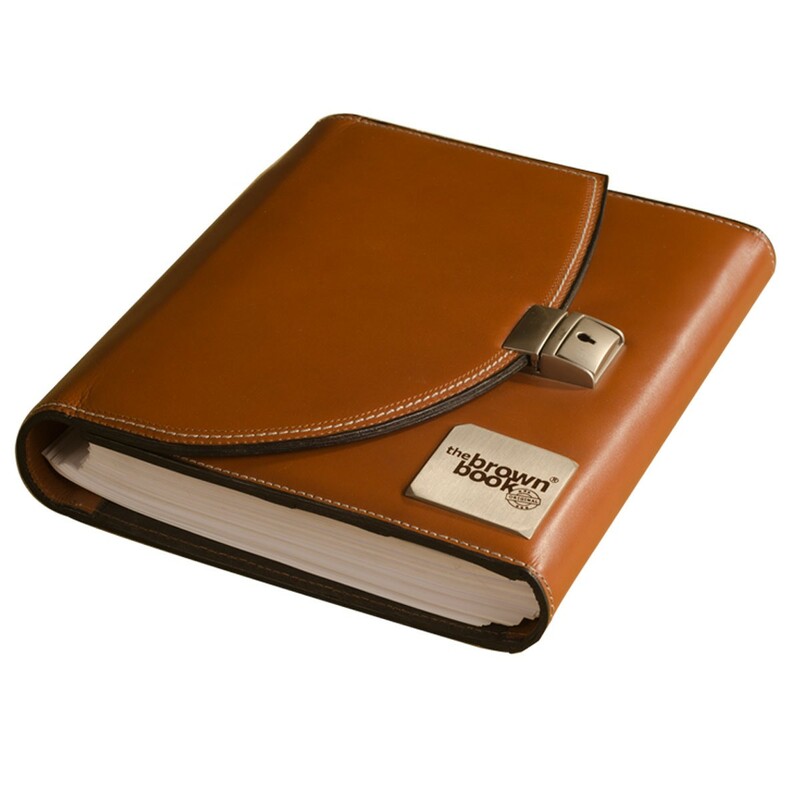 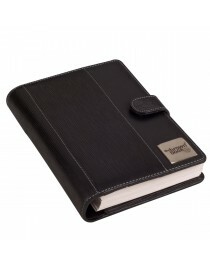 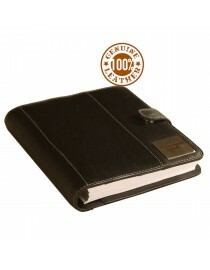 You're reviewing: Designer planner / organiser in 100% genuine leather - ,,the brown book” MU Series.